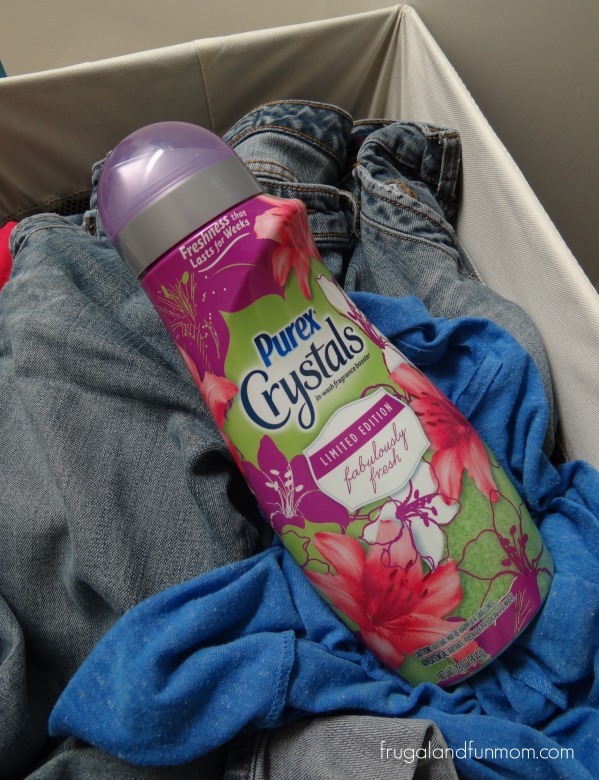 Purex Crystals Limited Edition Fabulously Fresh Review and Giveaway! 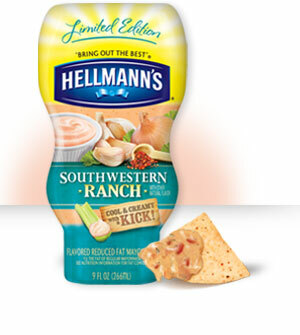 Plus, A $1,000 Sweepstakes! 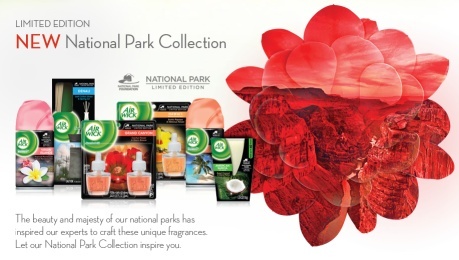 Air Wick National Park Scents Review! I Got To Sample A Few of the Tropical Inspired Products.